Ronald J. Dyck, PhD has over 37 years of executive and senior management experience in the public, academic and not-for-profit sectors, Ron has provided leadership to governments, academia, agencies, communities and companies in accelerating the identification, development, implementation and evaluation/reviews of needs-based, sustainable solutions through realizing and applying the benefits of science, technology and innovation. 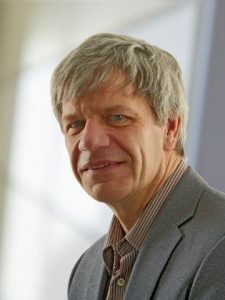 Peter Josty, PhD has been Executive Director of THECIS since 2001. THECIS is a not for profit research company that specializes in innovation research. Before this he had a diversified career in the chemical industry in Canada, holding positions as research chemist, market development specialist, technical manager, new products application manager, business development manager and head of strategy and planning. In these roles he was a practitioner of innovation and led numerous new product introductions to North American markets. Peter has a PhD in chemistry from the University of London and an MBA from IMI [now IMD] in Geneva Switzerland. 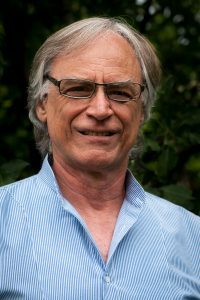 Richard is a political economist, at present is a professor in the science, technology and society program at the University of Calgary. 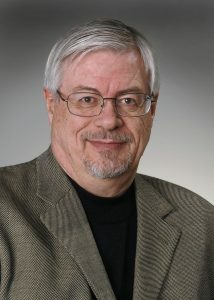 He is also senior fellow at THECIS and fellow of the Institute for Science Society and Policy (University of Ottawa). He has authored over 100 scientific publications and reports on science, technology and industry policy. He also has extensive international experience as a policy consultant and advisor. Major clients have included the European Commission, the OECD, the World Bank, Industry Canada, the European Committee for Standardization (CEN), The Standards Council of Canada, the UK Department of Trade and Industry, the UK Office of Science and Technology, the Dutch Ministry of Economic Affairs, the International Labor Organization, the Italian Telecommunication Regulatory Authority (AGCOM), the London Metropolitan Police Service, the Telecommunication Managers Association (UK) and the British Standards Institution. He holds BA and MA degrees from Simon Fraser University (Canada), and a DPhil from the University of Sussex (UK). Mark Fedorak P.Eng, PMP has over 20 years of technical, business, and project management expertise and his current primary position is as CEO of Xanantec Technologies Inc. an Edmonton based Electrical Engineering consulting firm. 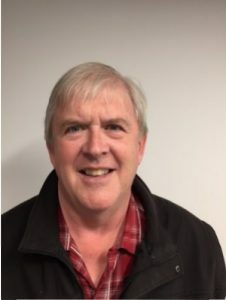 Mark has worked on over 300 projects, and has been in the role of CEO, CTO, or Chief Engineer in a number of different medical and high tech startups. Mark has served on a number of not for profit boards and provides THECIS with an SME perspective. Blake is a CPA (Charted Professional Accountant) and MBA (Master of Business Administration). He has 20 years of public sector experience including financial leadership roles in the areas of health, advanced education, innovation and technology. 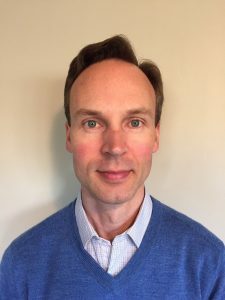 He is currently the Director of Forecasting and Financial Analytics for Alberta Health Services. 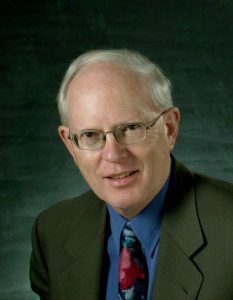 Ray Bassett B.Comm MBA. Retired after 37 years of public service with the Governments of Canada and Alberta. Ray has a wide range of executive management and policy experience covering transportation, economic development & trade, agriculture & food, innovation & science, and advanced education. At the end of his career he was a member of team supporting the Premier’s Council for Economic Strategy. Daphne worked in government and government agencies for 35 years. She started her career at the Alberta Research Council conducting applied environmental research – in the areas of landscape dynamics, resource management decision support systems, and corporate environmental risk management. After 18 years of “doing science”, she moved to the Alberta Science and Research Authority to work in the area of science and innovation policy. Since then, her work in government has spanned many domains – from health to oil sands, and a number of different ministry portfolios – such as, science, resource management and economic development. Throughout, her career has focused on systems, strategy, policy and performance. She’s recognized as a collaborative, systems thinker, with a proven track record in government systems and management. 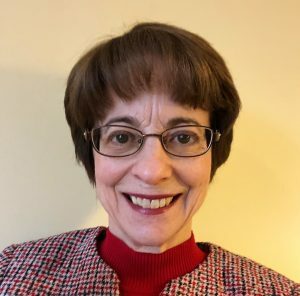 After retiring from government service, Daphne has incorporated a small consulting company: dbkc3 Solutions Inc., offering research, systems, performance and management consulting. Daphne has a master’s degree in environmental science (University of Alberta) and a bachelor of science (honours) in chemistry (Trent University). For almost 20 years, Myka has been at the forefront of start-ups, transformation and growth initiatives in not-for-profit organizations. In her most recent role as CEO of the Alberta Cancer Foundation, she transformed the Foundation from a traditional charity to an organization that applied sound business management and venture investment principles to achieve new watermarks for revenue and mission investments. 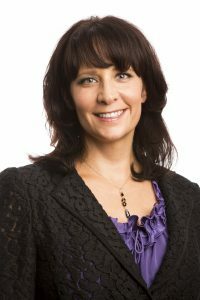 Prior to the Alberta Cancer Foundation, Myka was Executive Director of the Institute for Reconstructive Sciences in Medicine (iRSM), a world leading institute for people with head and neck cancer. In this role, she implemented clinical, research and commercial operations for a 3D modelling/simulation and rapid prototyping facility and negotiated technology development partnerships with multi-national medical device companies. Myka came to iRSM via the Alberta Research Council, where she was Acting Vice President, Life Sciences, and prior to that, founding President of BioAlberta, a life sciences industry association. 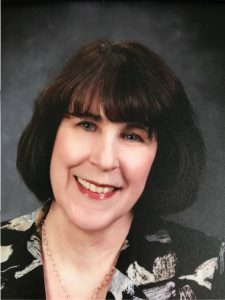 She began her career working as a speech language pathologist, specializing in research and treatment of individuals with head and neck cancer. Myka earned a BSc in Speech-Language Pathology from the University of Alberta in 1990 and MBA from the University of Alberta in 1998. She is a certified change management professional and has held positions on numerous non-profit and government boards and advisory committees. Anita is currently Director with Portfire Associates, a consulting company to the Energy and Petrochemical industrial sectors. Previously, she worked as Program Director with CMC Research Institutes (Carbon Management Canada) and as the Executive Director Research for the Schulich School of Engineering at the University of Calgary. She has held numerous industry positions spanning a 25-year period including Technology Business Development Manager at NOVA Chemicals Corporation, Research Scientist at Canadian Fracmaster and Development Specialist at Union Carbide Canada. As a result of her experiences in the corporate, academic and not-for-profit sectors, she is well-versed in research promotion and facilitation and all aspects of technology commercialization. She received a B.Sc. (Honours Chemistry) from the University of British Columbia and a PhD (Inorganic Chemistry) from the University of Alberta. Gordon Sustrik, QC is a lawyer who has been in private practice for almost 40 years. He has practiced extensively in all areas of corporate and commercial law and in particular has emphasized technology development and licensing, intellectual property and corporate structuring. Gordon has authored numerous articles, including articles on obligations of confidentiality, intellectual property and technology licensing and technology transfer. 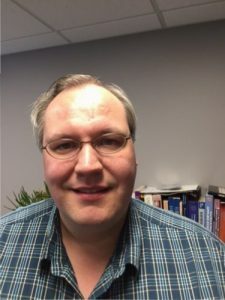 He has lectured frequently for the Canadian Bar Association, Legal Education Society of Alberta, Licensing Executive Society, Intellectual Property Institute of Canada, THECiS and other organizations. He has been a sessional lecturer and a guest lecturer in the Faculties of Law, Business and Engineering at the University of Alberta. 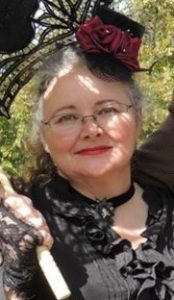 Martha has been the Executive Secretary of THECIS since its beginning in 2001. During this time, she also worked for TWM, and was the Administrator for Strategic Leadership Forum – Calgary Chapter for 10 years. She has held many positions in different organizations and companies over the years. A graduate of Mount Royal University, she has a diverse background in leadership, leisure leadership and coaching, event co-ordination and planning, healthcare, and pastoral care. About us Board members, THECIS. permalink.